Whether you’re moving down the street or thousands of miles away, your relocation adventure awaits. With a team which has experience in this field for almost 10 years now, Direct Moving Service a coast to coast moving company is built on reputation and integrity.Don’t let your valuable belongings experience the pain and suffering of unwise packing. 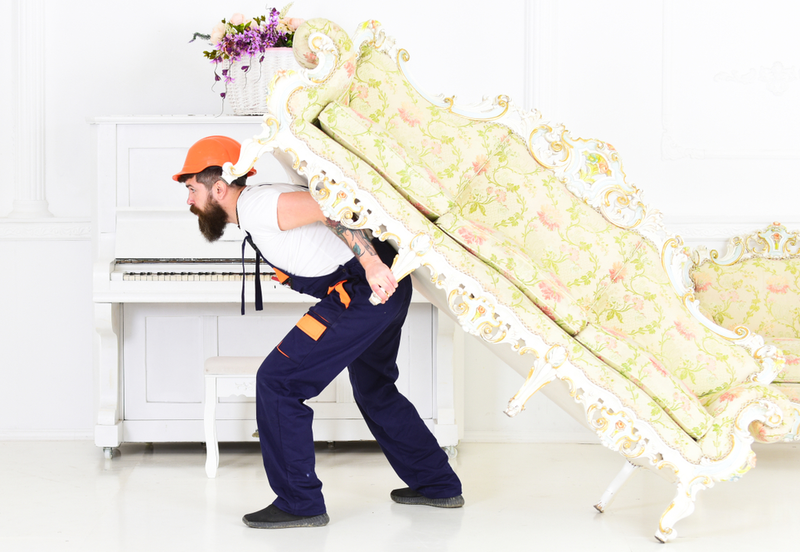 Take the proper steps to protect your household goods from damage during your relocation. 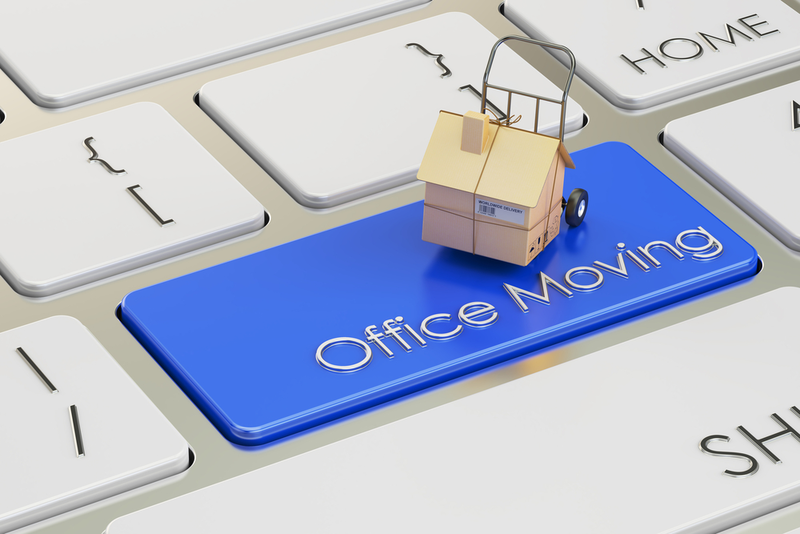 Packing is one of the most important elements – and one of the most tedious – of a successful relocation. 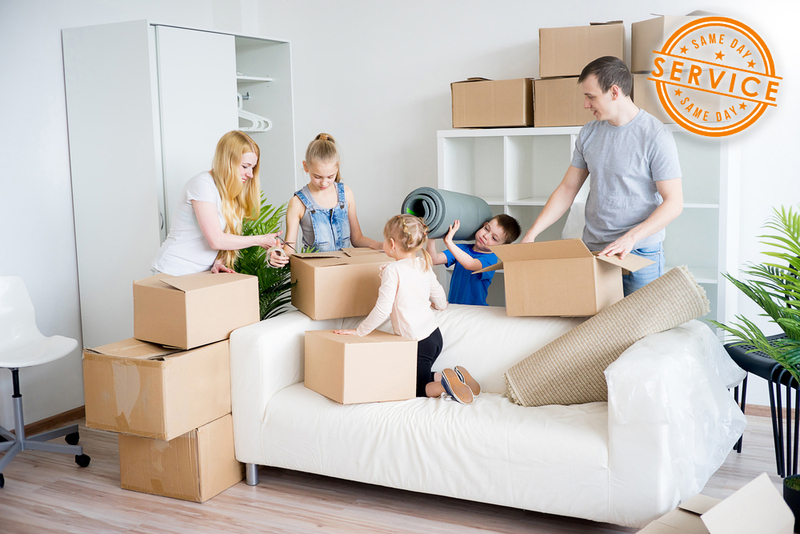 Whether you plan to pack on your own or use the packing service offered by your moving company, correct packing is crucial to the safe arrival of your goods. If you decide to pack yourself, please keep in mind that you are moving the responsibility for damage from the moving company to yourself. With that in mind, you may wish to have your moving company pack the most delicate, sentimental, and valuable items or eliminate the stress altogether and employ our full-service packing crew. 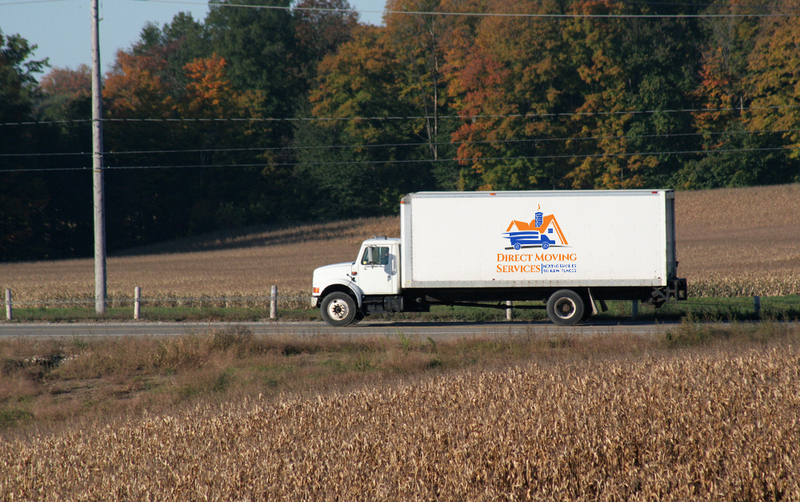 With many years in the moving business, Direct Moving Services has mastered every detail of proper packing. 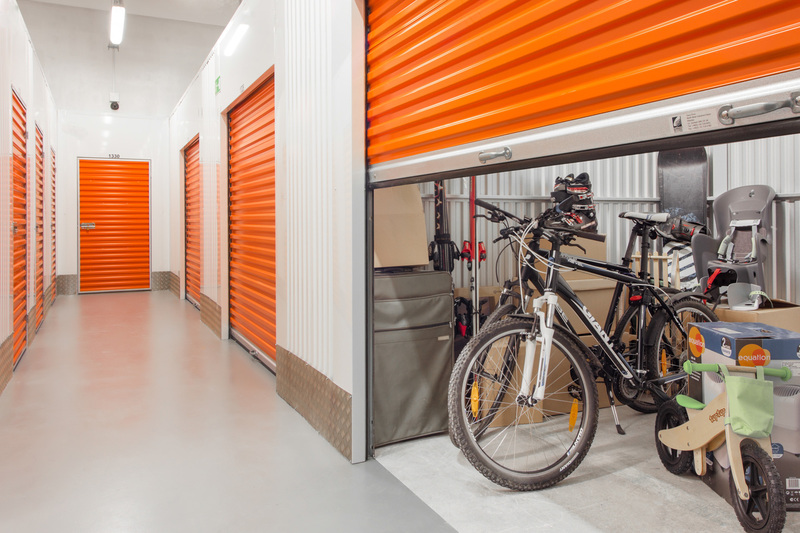 Your belongings are protected by using high-quality materials and proven methods. Every line of code crafted to perfection, optimized for super fast performance and is cross browser compatible. Call us to get a free quote today, and do not wait until tomorrow. Moving families to new places it is our pleasure. Do not hesitate to call us. Let us to do your moving part and you do the rest. Whether you’re moving down the street or thousands of miles away, your relocation adventure waits. With a team which has experience in this field for almost 10 years now, Direct Moving Services a coast to coast moving company is built on reputation and integrity. You can count on Direct Moving Services and our experience and professionalism to get your belongings to the right place quickly, safely, and efficiently.